For the Beatles, 1968 proved to be an eventful year, as they traveled to Rishikesh to study Transcendental Meditation at the feet of Maharishi Mahesh Yogi. As musicians, they closed the book on the psychedelia of Sgt. Pepper’s Lonely Hearts Club Band and Magical Mystery Tour in order to focus their creative energies on high-octane rock n’ roll and late 1960s folk effusions. 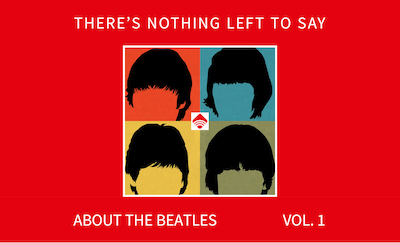 From May through October 1968, the Beatles recorded their eponymous studio LP The Beatles, which has since been popularized as The White Album. 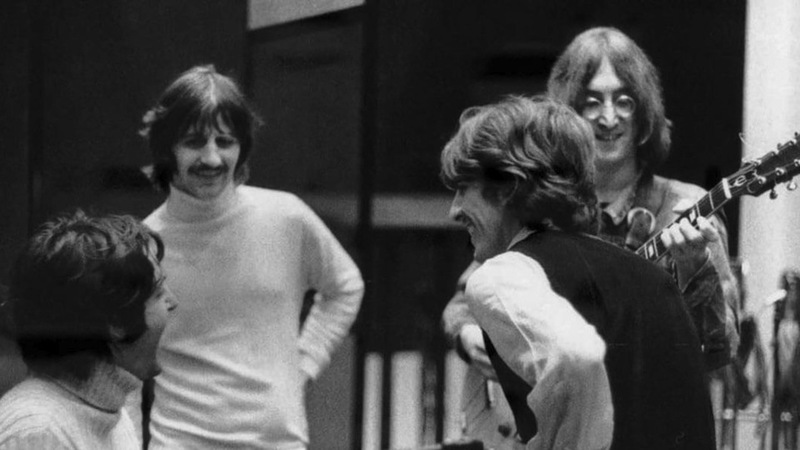 Requiring more than 700 hours to record and comprised of thirty songs, The White Album remains one of the band’s most challenging creations. As we celebrate the record’s 50th anniversary, take today’s quiz and see how much you really know about this fabled LP! Editor’s Note: Click here to learn more about the upcoming White Album Symposium hosted by Ken Womack at Monmouth University. Photo Credit: Image of the Beatles courtesy of Monmouth University.